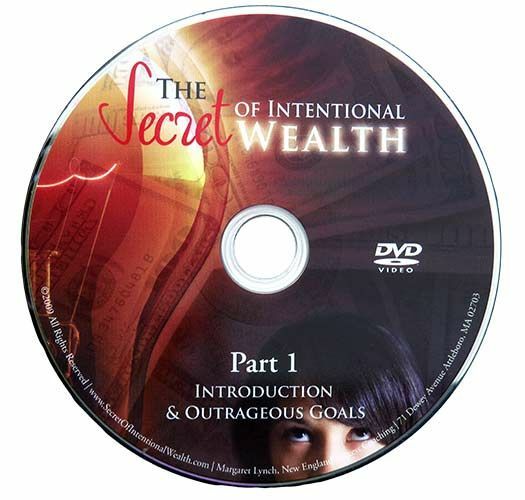 Do you have some video content or more data than will fit onto a CD that you need to make copies of? 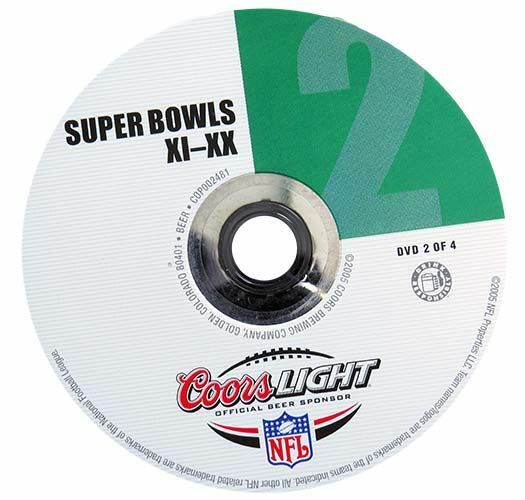 Corporate Disk Company has been a leader in duplicating media since 1984. Since then we have mastered the craft of DVD duplication & replication and have helped THOUSANDS of companies with their project needs. 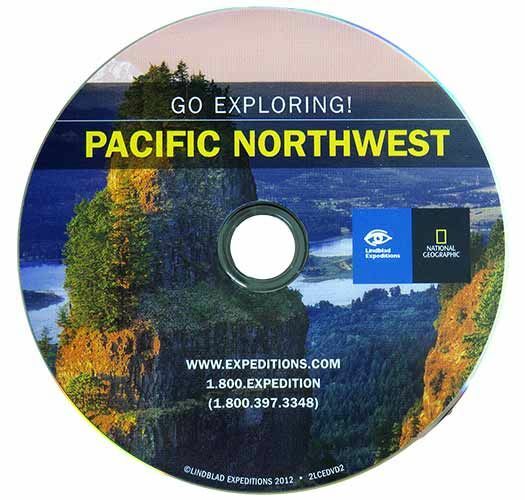 DVD Duplication, also known as “burning,” or DVD Replication, known as “molded DVDs” or “stamping,” is the process of copying the content from a Master DVD onto a number of copies. 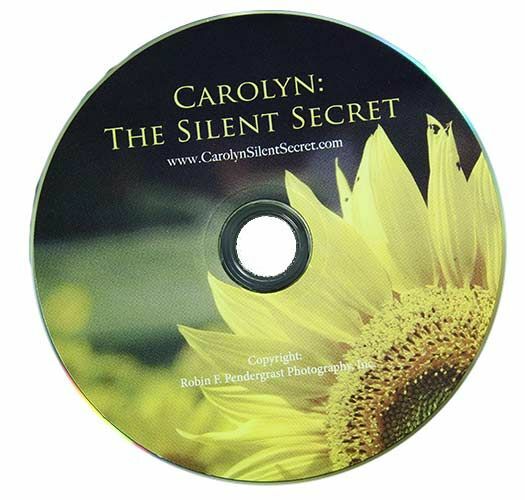 Burned DVDs are copied onto record-able DVD-R media, and a Stamped or Replicated DVD is a DVD that is manufactured with your specific content that is “stamped” through a plastic injection molding process. Similar to DVDs are Blu-Ray discs that can hold quite a bit more than a DVD, but they do require a Blu-Ray compatible device to play them, or a Blu-Ray compatible drive on your computer to access the files. 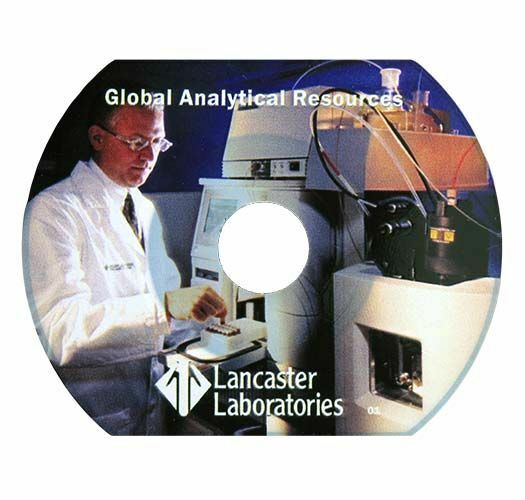 With DVD Duplication, create professional content in small or large batches that is analyzed to be compatible with almost all devices. 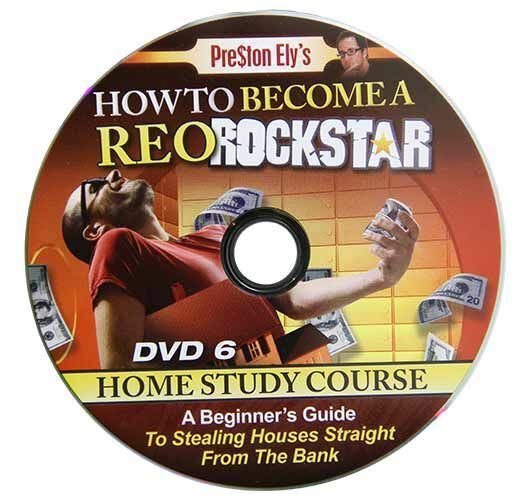 Produce your product by the hundreds or thousands with exact dvd duplication and replication, while having full-control of your artwork and content. Our professionals will work with you and help you through the process by giving detailed technical assistance, quotes, product examples, specifications, and many options to choose from to have the right finished product for your needs. 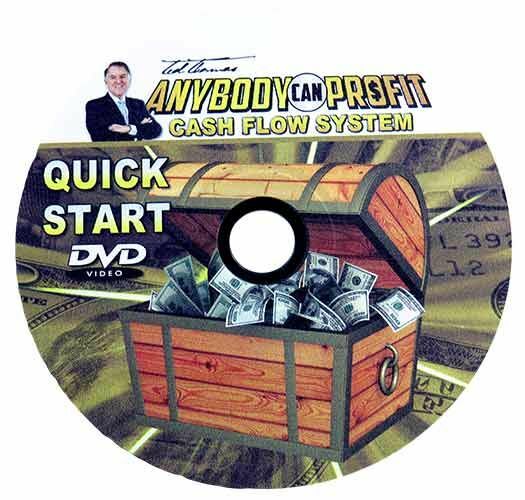 Whether you have a large demand, or just need a small starter run, DVD Duplication is a perfect fit for your projects. Our state-of-the-art facility located in McHenry, allows us to duplicate your projects with a top notch quality, quick turn-around, and on-budget pricing. You can also get full-service printing, packaging, and fulfillment services to compliment your project for an all-in-one solution. 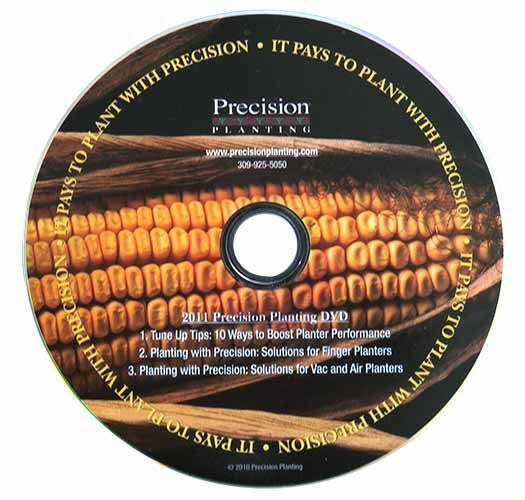 Content is stamped or molded as part of the manufacturing process to make CDs in quantities from 500 – 100,000+. 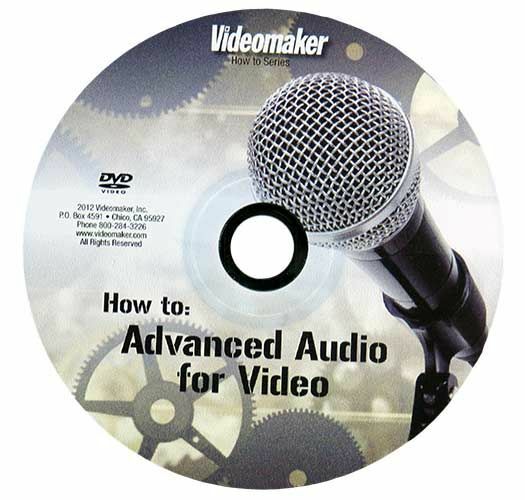 A standard DVD holds approximately 2 hours of video content, and a dual-layer DVD can hold about 3.5 hours of video. 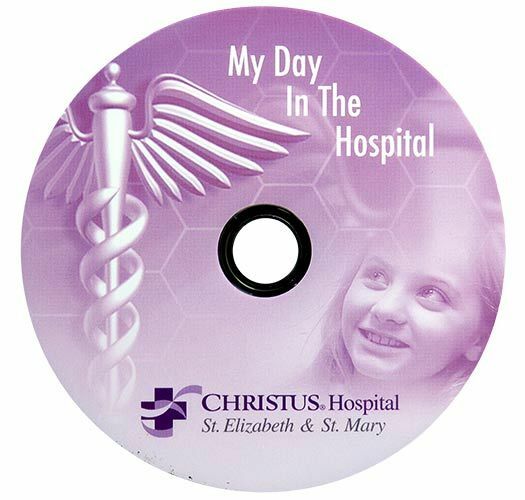 Content is burned onto recordable CD-R media in quantities from 25 – 500. A standard DVD holds up to a total of 4.7GB, and a dual-layer DVD can hold 8.5GB of any sort of data or digital files. Duplicate or Replicate your DVD or Blu-Rays in small, medium, and large batches. Our state-of-the-art facility located in McHenry, allows us to duplicate your projects with a top notch quality, quick turn-around, and on-budget pricing. You can also get full-service printing, packaging, and fulfillment services to compliment your project for an all-in-one solution. Content is stamped or molded as part of the manufacturing process to make Blu-Ray discs in quantities from 500 – 100,000+. A single layer Blu-Ray disc holds approximately 4.5 hours of HD video content, and about 12 hours of SD video. Content is stamped or molded as part of the manufacturing process to make Blu-Ray discs in quantities from 500 – 100,000+. A single layer Blu-Ray disc holds up to a total of 25GB, and a dual-layer Blu-Ray disc can hold 50GB of any sort of data or digital files.